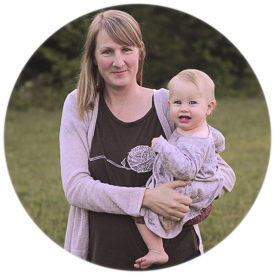 We started selling at the local art market and opened our first online shop, Mystic Orb, selling natural wooden jewelry and wood creations for the home. We grew a garden, raised milk goats, and had eggs from our chickens. We were great at “living on less” and even when it was a challenge to pay the bills, we were always well fed. We started branching out in our business. 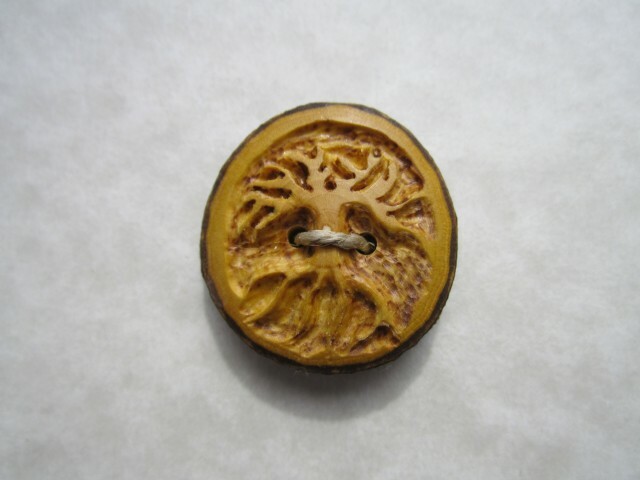 Jeff created some wood buttons and we were happily surprised by how much people loved them, so we started making more. 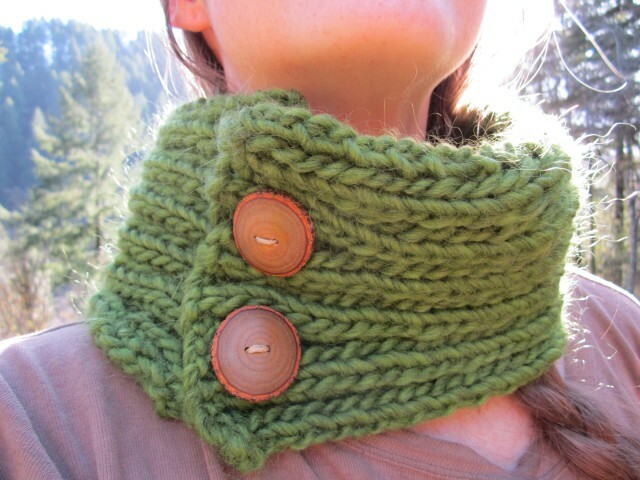 As our items started expanding even more, we decided to open a second online shop, Wooly Moss Roots. We’ve been busy filling it with lots of handmade things- wooden buttons, wooly delights, and herbal goodness- ever since. 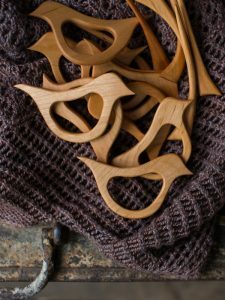 We love working with wood, wool, and herbs. 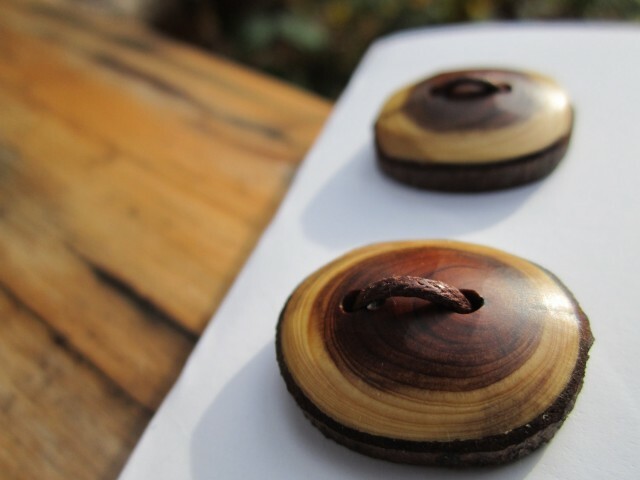 We offer wooden buttons to make your handmades, that you pour so much time and energy into, even more special. 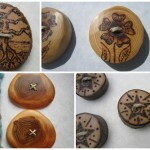 We love to create handmade wooden buttons for knitters, sewers, crafters and creative people of all kinds! We’re happy to create custom sets for your projects. To create our buttons, we start by selecting the most beautiful woods, which are almost always reclaimed and usually local as well. Then we slice them and each button goes through a long shaping and sanding process (at least four sanding and two polishing stages.) Then they are drilled, oiled with a natural finish, and polished on the buffing wheel. Finally we arrange them in families on a card. Each one lovingly handmade from start to finish. We pour a lot of energy into every button, treating each as an individual work of art. We offer herbal goodness to nurture your body and spirit. We love having an outlet for sharing our passion for health and nutrition with the world and we feel really good about offering healthy alternatives to conventional body care products. 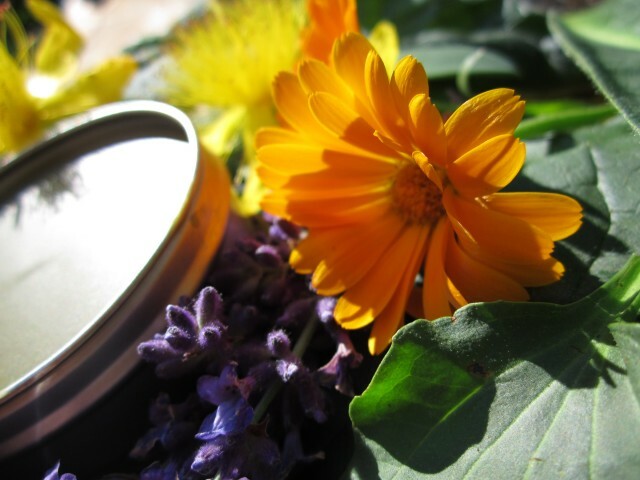 We have herbal salves made with organic herbs from our garden (some in handmade wood boxes), organic herb seeds and plants, tooth powder (a healthy alternative to toothpaste), and natural perfumes made with pure essential oils. 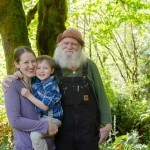 We’re happy to have a place to share the bounty of our homestead and are dreaming up many more products to offer soon. We offer wooly creations to delight your imagination. 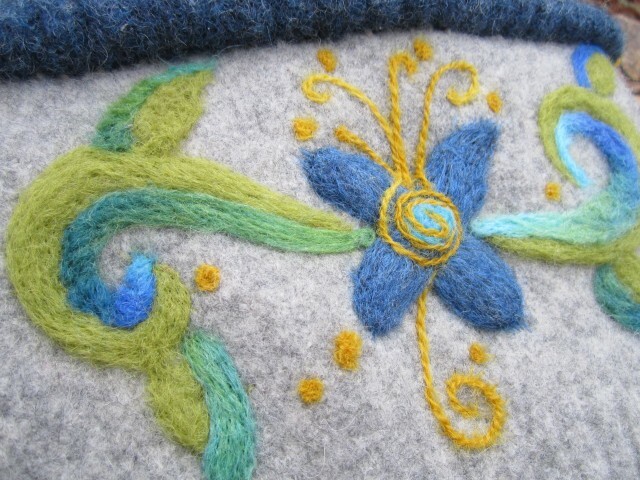 You’ll find a few wool goods interspersed throughout the many buttons and herbals. Our wool creations are quite eclectic; from cowls, purses, and drawer sachets, to wooly creatures and dolls. We truly love what we do and we feel so grateful when we can share it with others and bring them joy. Our motto is “Feeding The Joy… naturally.” Jeff says “Everything we make is a gift for someone and what could be better than that?” We work really hard and it’s all worth it. Code: SMALLTHINGS20 will give 20% off and will be good from Saturday the 14th to Monday night the 16th. Code: SMALLTHINGS15 will give 15% off and will be good for one week from Saturday the 14th to Saturday the 21st. Both coupon codes are good at both Wooly Moss Roots, and Mystic Orb! For your chance to win, simply leave a comment on this post. International entries are welcome. 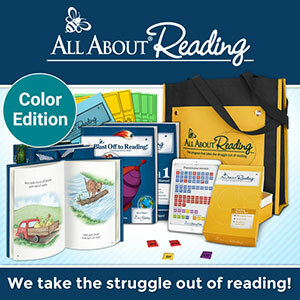 Comments will be closed and winners chosen on Monday, April 16th. Kimber ” I just love Jeff and Taryn’s creations..hoping to try their tooth powder soon too! awesome buttons! love to win. Thank you so much for a fun giveaway!! I would love to win too. Those products are all so amazing. 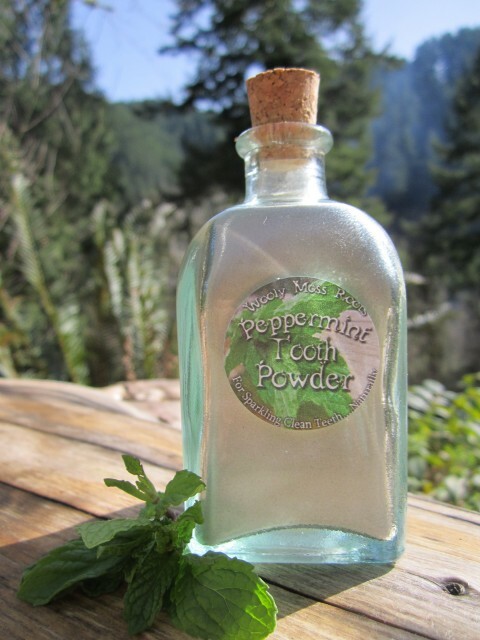 Peppermint tooth powder? Interesting. what great buttons. I have the perfect sweater idea for them! Wow, those are gorgeous buttons! They have such a positive energy and share it everyday!! What a lovely giveaway. I have already been following their blog for some time. Inspiring! Oh my heart!!! Those buttons are wonderful. Thanks for the lovely giveaway. Wow! Those buttons ARE a work of art! Lovely story and lovely products! Would love to add these beautiful buttons to a project! Thanks for the chance! What a wonderful give a way! 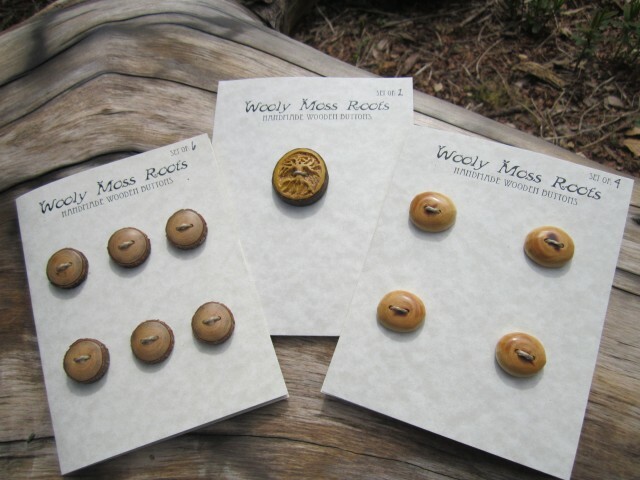 I was looking at Wooly Moss Roots Etsy shop yesterday, and was amazed at the buttons, and especially the herbals in the handmade wooden boxes. Everything is so beautiful! Thank you for such a wonderful chance! they are SO cute, the family. and the buttons too. i’ve been looking at them for some time now. thank you for the awesome give a way. crossing me fingers! Oh my goodness, what a lovely, inspiring family, and beautiful goodies. Thank you for sharing! 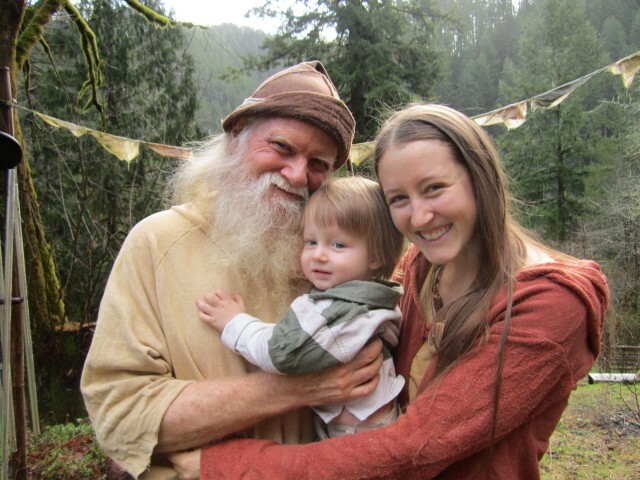 What a wonderfully inspiring family! Thanks for the chance to win an amazing giveaway! What a generous giveaway! And lovely herbals and buttons! It is so encouraging reading about individuals pursuing their dreams and succeeding! Great post! I love that tree button, and it all sounds very cool. Love the buttons! Will be making a purchase from them in the future. What a lovely life you have! And lovely buttons, too. I love Wooly Moss Roots blog 🙂 The Wilson family produces such beauty! 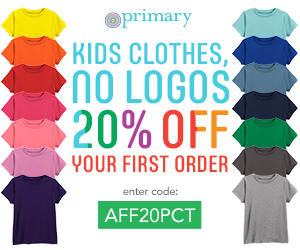 What a fantastic give-away! I’ve seen these buttons in person and they are stunning! The time and energy put into these buttons is wonderful! I would love to knit something to go with them. Thank you! This was such a great post. Inspiring! The buttons are beautiful! I am an Oregon native myself . I loved seeing the picture of their family and hearing how they are pursuing their dreams by creating. Thanks for the giveaway. 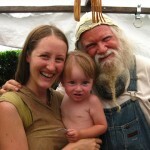 To read about the intentional living and life they have created and nurture is such a happy thing. Thank you for telling your readers about them. I would be honored to win. The buttons are so pretty! Thank you for this opportunity! I love the buttons and the wooden spoons on-line! Wonderful artistry! Love….love….love the buttons. I’m working on a sweater for my son and oh my…….these buttons would look lovely on it. Your work is beautiful! I would love to share some of it. Wow–love this–esp. the buttons. Now I’m off to their website. very cool business~wish you continued success! I found Wooly Moss Roots just a couple of weeks ago and have been following. They have wonderful things in their shops. Jeff’s buttons and jewelry are amazing! your work – your life’s work – is truly beautiful. thankyou for sharing – and offering the chance to be gifted these treasures. I absolutely loved reading about Jeff and Taryn (Bracken is such a beautiful name). I love their passion, love, ideals. Everything. This giveaway is wonderful. Full of gifts. Truly. I am off to spread the word. I have several friends I know will love what these guys are about too, and their beautiful creations. Oh my goodness! This post has really touched me; I am in awe of Jeff and Taryn’s products and their philosophies. I am also so humbled by their leap of faith to start their business. Simply inspiring! Thank you for sharing! Wow, thank you for the inspiring story and an awesome giveaway!